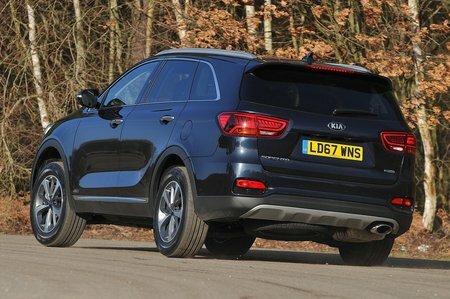 Kia Sorento KX-3 Review and Deals 2019 | What Car? Worth a look if you really like your luxuries. This trim gets everything that’s standard on the KX-2, plus a powered tailgate, panoramic sunroof, electric adjustment for the driver’s seat, a more powerful sound system, keyless entry and engine starting, as well asadaptive LED headlights.